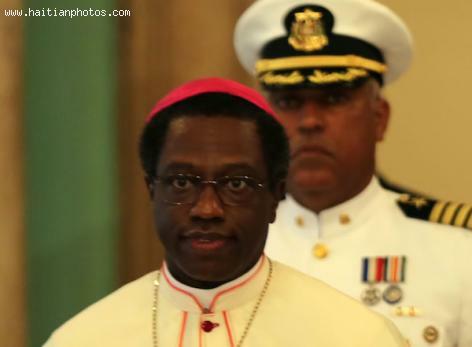 The new envoy Jude Thaddeus Okolo to the Dominican Republic by Vatican does not think confrontation is the solution to solve the problem between Dominican Republic and Haiti. Instead, he wants to see it solved in a humane way. Envoy Jude Thaddeus Okolo proposed that the Catholic Church mediate the conflict if both parties agree.